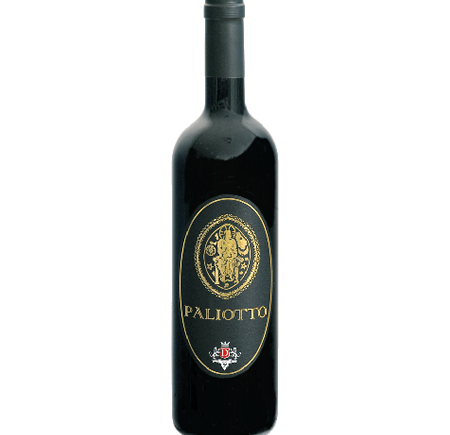 The name of our red wine Umbria IGP Paliotto has a long history: it comes from the beautiful silver chiseled altar piece, named “paliotto” (altar frontal in English), which was given in 1142 to the people of Città di Castello by Celestino II, the only one Pope coming from this Umbrian city. Elected in 1143, he was Pope for only one year. On the label of our wine you can see the central part of the “paliotto”: Blessing Christ, sat on the throne, who holds in His left hand the Book of Life and is surrounded by the sun, the moon and two stars. This masterpiece can be admired in Museo del Duomo in Città di Castello. Now you can find our wines in America too thanks to our importer in Montana Jeff Scott, wine sales associate of the Shepherd Company. In order to have more information you can visit the website theshepherdcompanywineimporters.com. 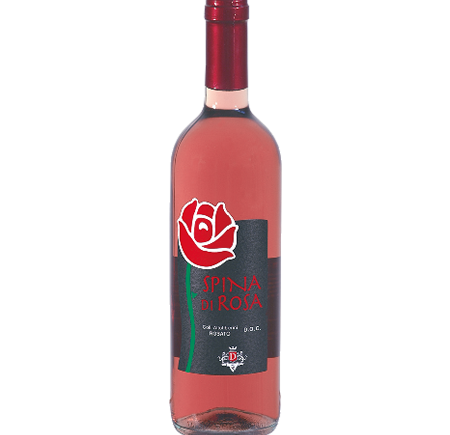 The rosè made by Cantina Donini, Spina di Rosa, is back. Since the 2012 grape harvest has been brought forward, the wine is more delicate and fruity than the earlier vintages. 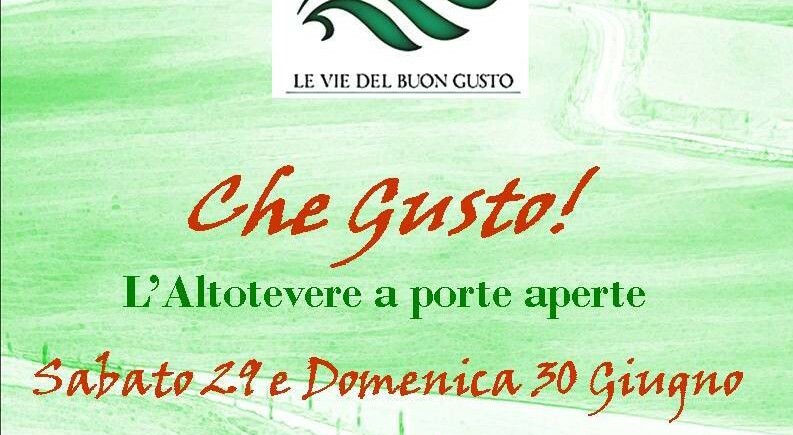 As always, a quality wine born from the passion of the staff of the winery in making all the products. 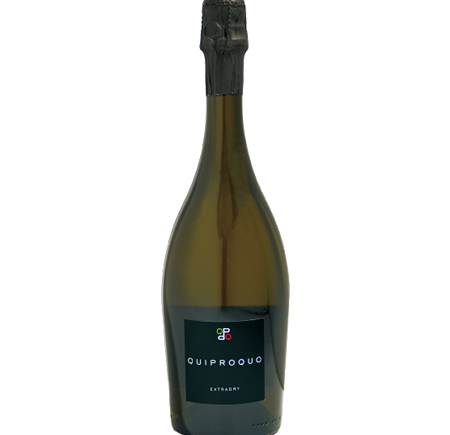 Cantina Donini is proud to introduce its new sparkling Extra Dry wine Quiproquo; a fresh, delicate, fruity and slightly aromatic wine. Excellent as aperitif, with appetizers, fish and fried foods. Just try it!